Digitalize your salon and wellness boutique with ODTap application platform. Beauty and wellness industry delivers record revenue growth each year across the globe. Consumers are looking for premium beauty and wellness services that not only make them look good but also provides an association with the brands. 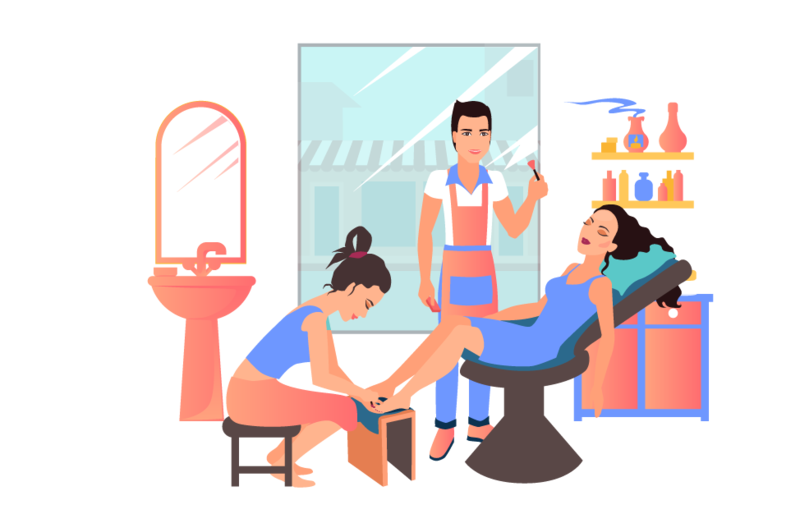 There are multiple businesses offering their services through an on-demand platform that includes; beauty parlors, hair salons, massage center, specialty beauty professionals and wellness centers. 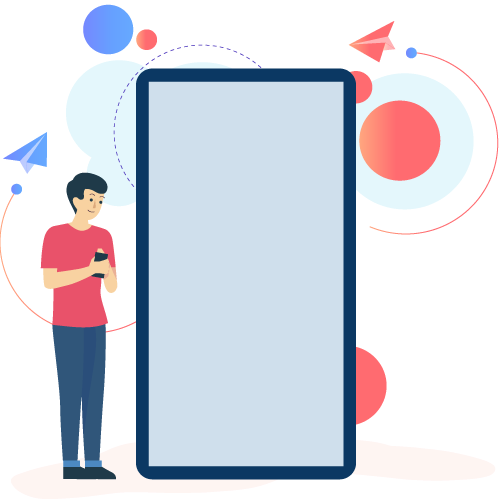 If you are willing to deliver on-demand beauty service to your clients to grow your revenue, then we can help you develop a winning and complete on-demand beauty platform. 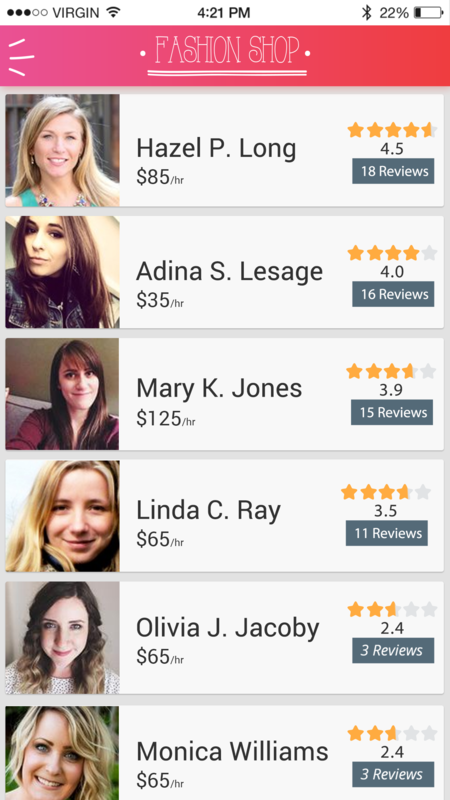 A user can choose from the available beautician based on ratings. Easily check the service provider details including ETA, contact details etc. 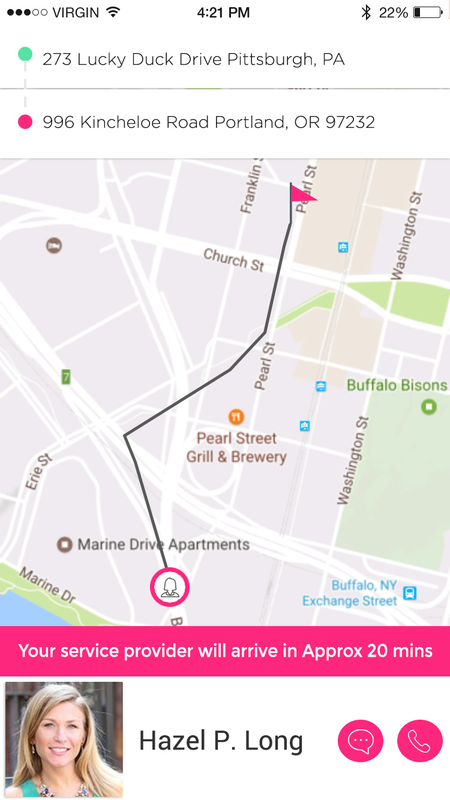 Users can easily rate the service provider and give feedback . 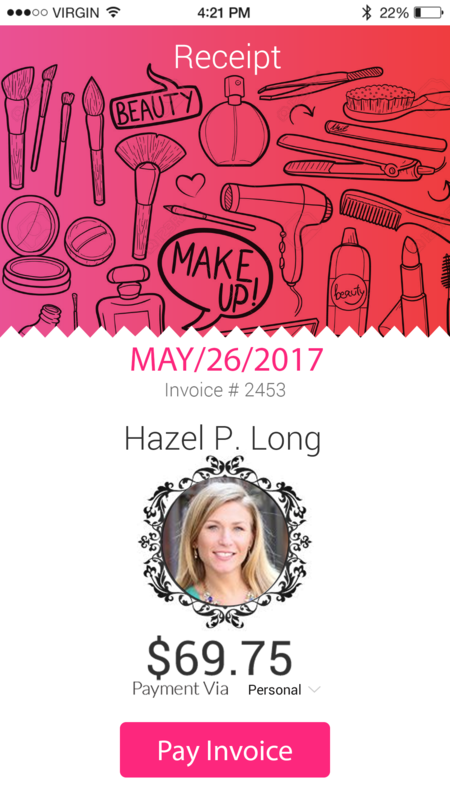 Get to know how on-demand Beauty and wellness industry has transformed in the past few years with on-demand platform.